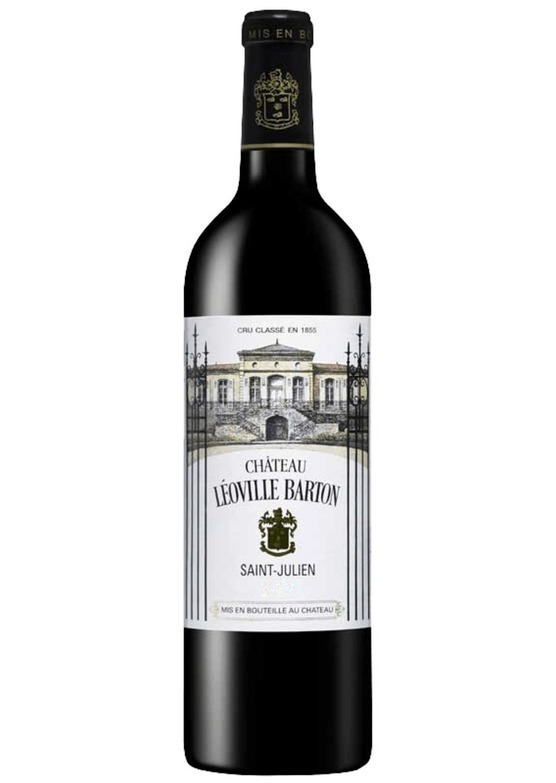 Antonio Galloni, vinous.com (95-98 points) "One of the few truly exceptional Left Bank wines of the vintage, the 2017 Léoville-Barton is simply fabulous. The 2017 also has the distinction of having a very high percentage of Cabernet Sauvignon. Inky crème de cassis, white flowers, lavender, crushed rocks, menthol and spice give the 2017 a distinctly layered, resonant feel. The 2017 offers fabulous density and structure, although the tannins need time. The blend is 93% Cabernet Sauvignon and 7% Merlot. The September rains were especially challenging for the Merlot and Cabernet Franc. As a result, Cabernet is pushed up in the blend, while there is no Franc at all. Tasted two times." Neal Martin (93-95 points) "The 2017 Léoville Barton has a high percentage of Cabernet Sauvignon this year at 93%, the remainder is Merlot. It was picked between 15 and 18 September for the Merlot and 22 to 29 September for the Cabernet Sauvignon, then aged in 60% new oak. It has a perfumed and pure bouquet that demonstrates a little more cohesion and refinement than some of its Saint-Julien peers. Blackberry and touches of bilberry fruit, cedar and crushed stone this is a knockout nose with bags of potential. The palate is medium-bodied with filigree tannin, perfectly pitched acidity and beautifully integrated oak. Seriously, this is nudging (not equaling, nudging!) the 2016 in terms of quality and there are just a handful of properties where I can state that this year. 2022 - 2045. UB* - Under Bond This wine is available En Primeur. The price shown is not inclusive of UK duty and VAT, which is payable at the prevailing rate (On publication duty was £25.98 per case of 12 x 75cl bottles, plus 20% VAT) upon delivery from bond. Wines will be shipped in the spring of 2020 and we'll contact you once they've arrived. You will have the option to take delivery, or keep your wine in professional storage.